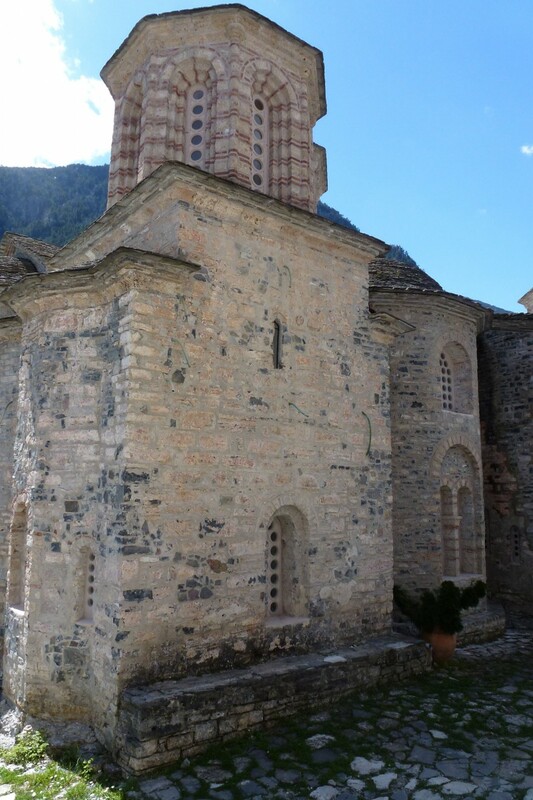 The Monastery of St. Dionysios of Olympus was founded in 1542 by St. Dionysios. On April 29th 1943 it was destroyed by German troops, using explosives. Today, the Katholikon has been restored. There are still hopes that someday a complete reconstruction of the monastery will be made possible.